MD Connect has worked with hundreds of leading hospitals, physicians, pharmaceutical companies, medical device companies and national practices to produce significant performance improvements in their digital campaigns. We look forward to doing the same for you. We are a blend of experienced medical marketers working alongside seasoned online marketers and have experience working in over 30 specialties and driving more than 1 million patient leads. We intuitively (and empirically) understand how patients access the internet to research healthcare information and how they make decisions about their medical care. We also understand the regulatory environment that physicians, hospitals and medical businesses operate within and have the requisite systems to address. We look to make a real impact on your business and be a key component of your success. We avoid focusing on misleading metrics like visitors and impressions and instead focus on tangible (‘real’) results like patient leads, appointments and revenue. We always measure the results of our programs and provide full transparency to clients. We also integrate clients’ financial investment so they get a clear picture of their return on investment (ROI) and program value. We are a rapidly growing, privately owned company and are always on the look out for new digital marketing talent. In 2018, MD Connect was named to the INC 500/5000 list of fastest growing companies for the 6th straight year and is a Top 50 fastest growing company in Massachusetts. 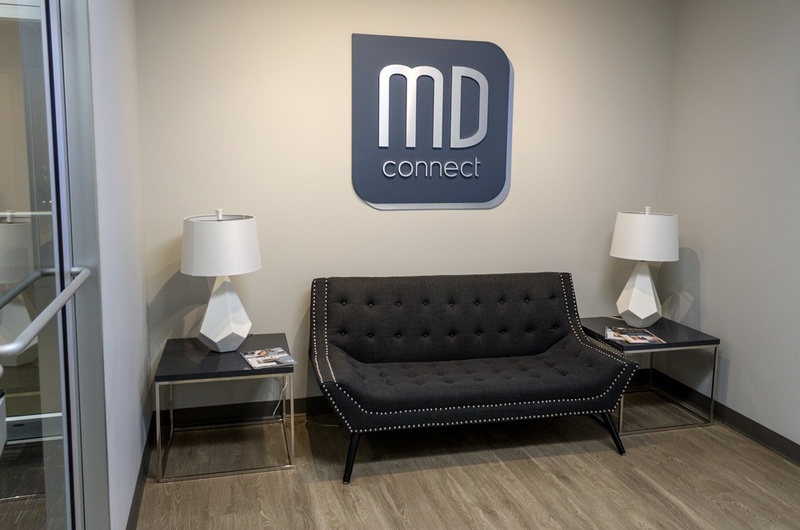 MD Connect offers great benefits (including full medical/dental coverage, 401k contributions and profit sharing), a casual work environment and flexible scheduling and work from home opportunities. If interested in learning more about any open employment opportunities or you want to submit your resume, please contact careers@mdconnectinc.com.